Winners from Challenge #105 - Sew Fun! You're machine and hand sewn cards were all amazing! Thanks for joining the fun!! 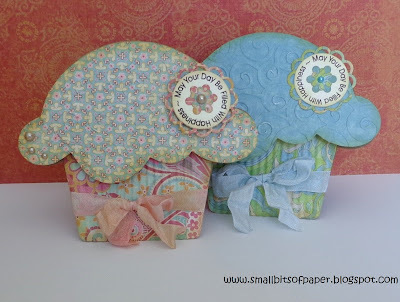 You won the Tiny Tags 3 Stamp Set! Be sure to grab your challenge winner button from the left side bar and Email me with your address so I can mail your prize. Be sure to grab your 'Top 3" button on the left side bar. 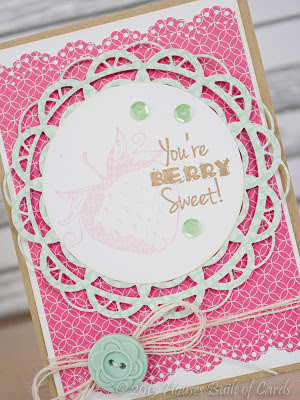 DT Post by Ally - You're Berry Sweet! I cut the strawberries and bowl from the Simply Charmed Cricut cartridge at 3.59". I layered the bowl of berries with the 4" Doily Metal Die. I tied a cherry red traditional bakers twine bow around my bowl. SO cute! You're BERRY Sweet is from the Tasty Treats stamp set. 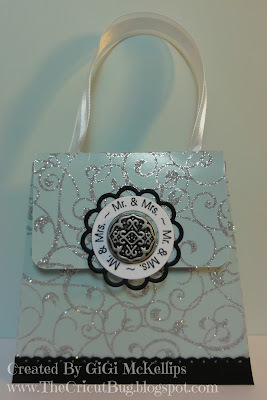 I created the tag using the Tiny Doilies Metal Dies. 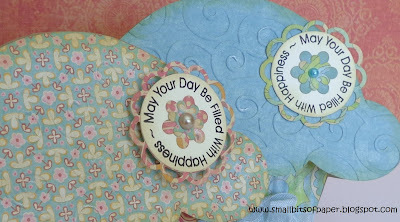 I use the Tiny Doilies metal dies whenever possible. I love the fact that I always get a clean cut every time. Now, the strawberries only come with a leaf/steam cut, so I added some blossoms using the Small Alphabet metal dies. 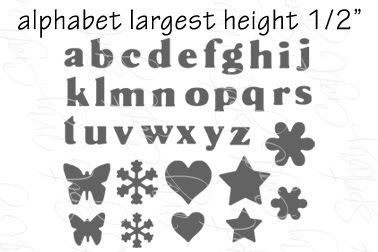 Did you know the Small Alphabet metal dies have shapes as well? The flower shape is great for adding that something extra--like a pop of color or extra layer for dimension. Love! 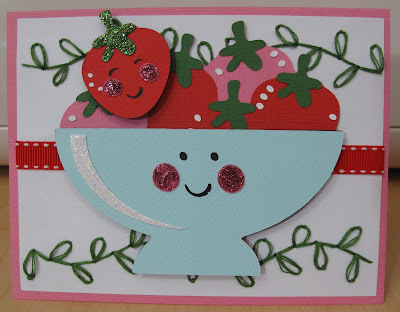 I didn't have time to wait for glossy accents to dry, so I embossed the strawberries and bowl with clear embossing powder and heat, and it gave it some really cool texture and shine--with NO drying time. DT post by Gwen - Beary best friends! Hi everyone, this is Gwen from This and That by Gwen to share another card I made. This card is a 5.5" by 5.5" card, the paper is American Crafts and B0-Bunny. The cute little girl and bear is a cut file from SVG Cutting Files, you can get it here. The little banner flag was cut with the Tiny Banners &Toppers Metal Dies and stamped with the Tiny Tags 3 stamp set. The bakers twine is Cherry Cupcake from My Craft Spot. The Crinkle Ribbon is Vintage Vanilla. Hello, my crafty friends! I love gift cards because they are so easy and you know the person you are giving them to can get something they really want with it. But . . . gift cards aren't very personal. How about dressing them up a bit?! This week's challenge: Gift Card Holders! GiGi's gift card holder is absolutely beautiful! 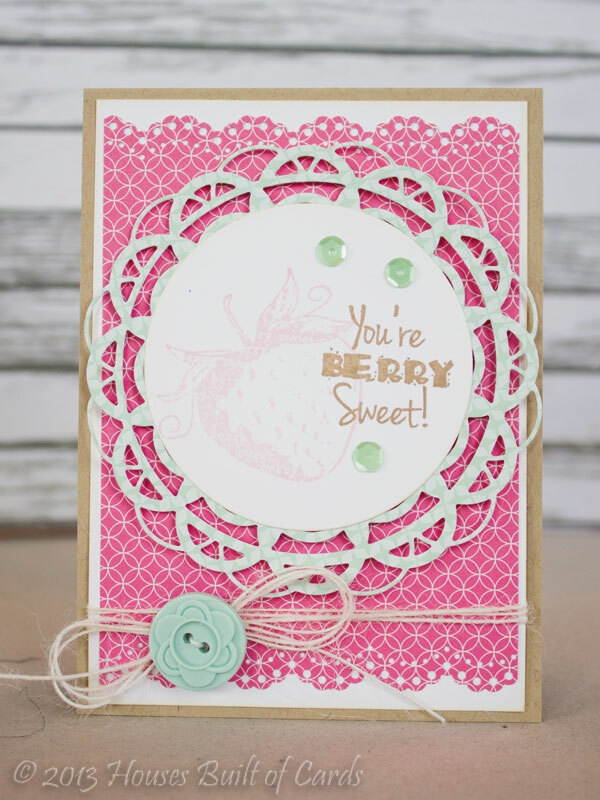 I love the sparkly swirl paper and her doily on the front is gorgeous! Love the vintage button she added to the center - so pretty!! Isn't that fun how her purse opens to show the gift card?! 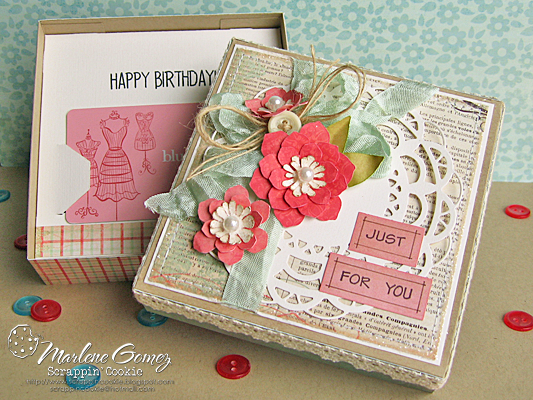 GiGi used the Stampin' Around Summer stamp set and Tiny Doilies metal dies to create her center 'button' clasp. I love Gwen's fun present gift card holder! The papers she chose are so cute and her paper bow is amazing! I love how she tucked her cute tag into her paper bow! Gwen cut her tag using the tiny tags metal dies and then stamped it with a sentiment from the Tiny Tags 3 stamp set. So fun how this gift card holder opens up! Kate's cupcake gift card holders look delicious! I love the pearls and all of her inking and embossing! So pretty! 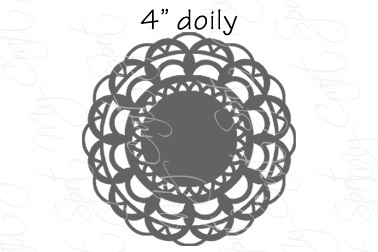 Kate's doily tags were cut with the Tiny Doilies metal dies. 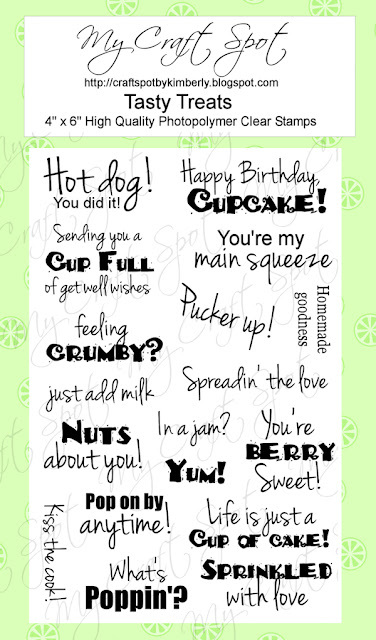 The stamped sentiment is from the Stampin' Around Spring stamp set. 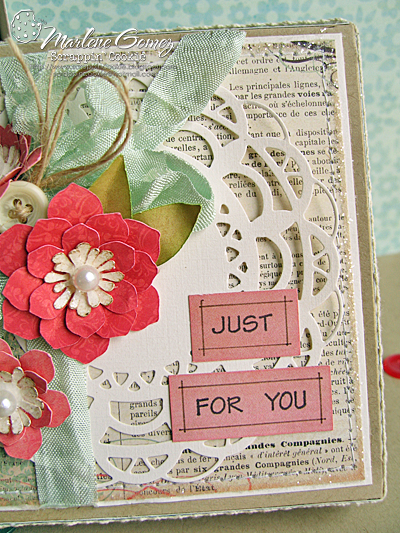 The flowers in the center were cut from the Small Alphabet metal die set. 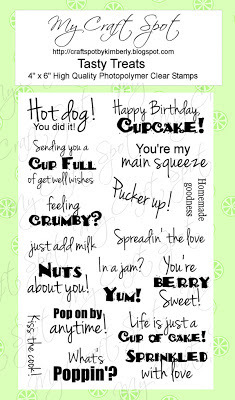 The inside sentiment is from the Birthday Wishes stamp set. Kate tied Raspberry truffle and Sky Blue crinkle ribbon around the cupcake wrappers. 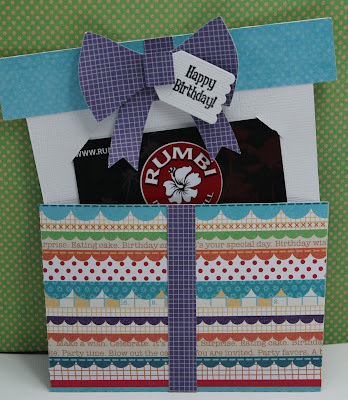 I love the little pocket Kate made for her gfit card! Marlene went for a non-traditional Gift Card Holder. How fun to open her beautiful box and find a gift card inside! 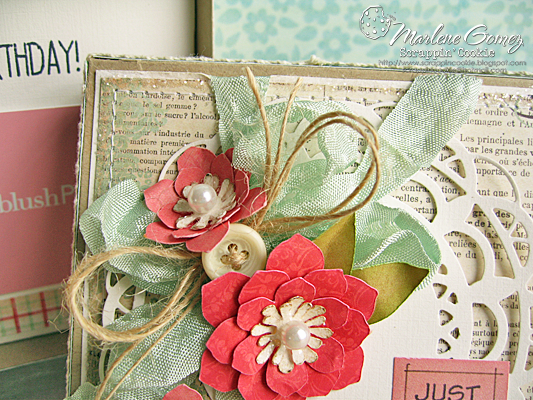 I love the beautiful layers of Crinkle Ribbon (Spring Breeze), Jute String (Natural), gorgeous flowers, and button!! 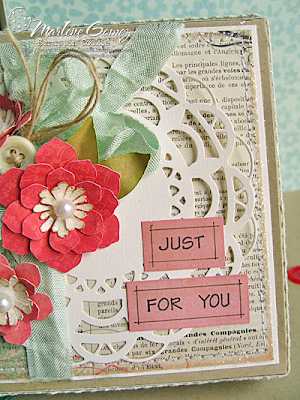 Marlene used the 4" Metal Doily die to cut her beautiful doily to use as a background for her flowers and sentiment. 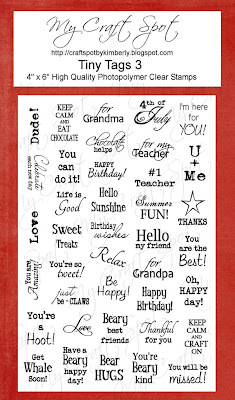 The sentiment is from the Inside and Out #2 stamp set. Did you know that there are over 50 stamp and metal die sets at My Craft Spot?! Click HERE to see all of the fun stamps, metal dies, bakers twines and ribbon at My Craft Spot! Click HERE to visit our Gallery with over 200 projects arranged by stamp and metal die set! So much inspiration all in one place!! 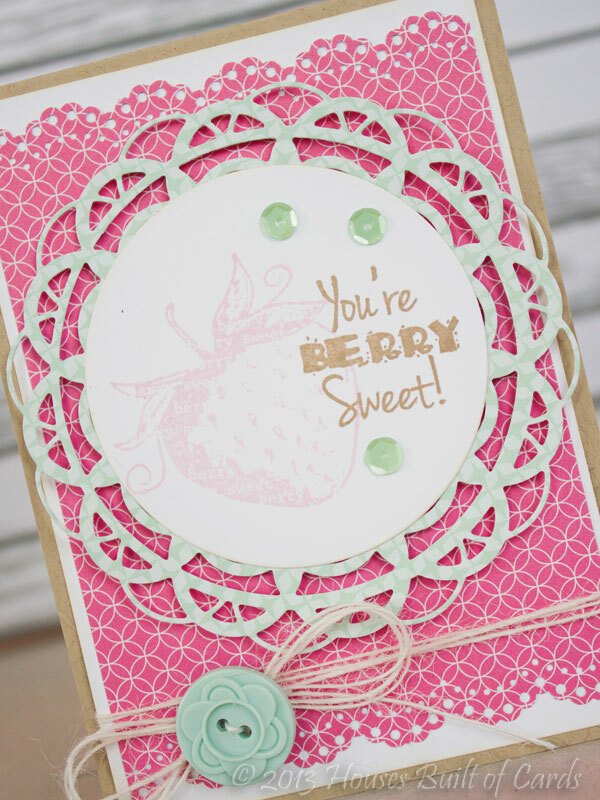 DT post by Heather - You're Berry Sweet! For more details and info on this card, feel free to stop by my blog for a visit! Have a great day! 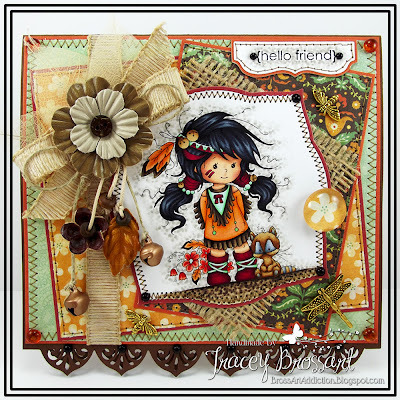 Guest Designer - Laurel Seabrook - Teacher & Trick or Treat! Hi, this is Laurel from Seabrook Designs. I was very honored to have been asked by Kimberly to be a guest with My Craft Spot. I was able to work with the cute little set Stampin' Around Fall Set. So many ways to use this one. I love to give little goodie boxes to my kids for starting school and on Halloween so this set is perfect for creating the perfect little tag to finish off the projects. 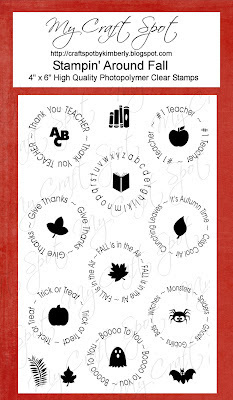 First off, I created a teacher card. As a teacher myself, I know how nice it is to get a little thank you card. I used the new Echo Park Paper & Glue Collection, the button is from Craftpon and the Stamp Around Fall Set finished off the tag nicely. Next up, I used the Tricks & Treats collection by Pebbles to create these little goodie tins for my girls at Halloween (they are 15 and 18 so I will probably tuck in some $$ with the candy). The Stampin' Around Fall Stamp Set was perfect for creating little labels for the tins. 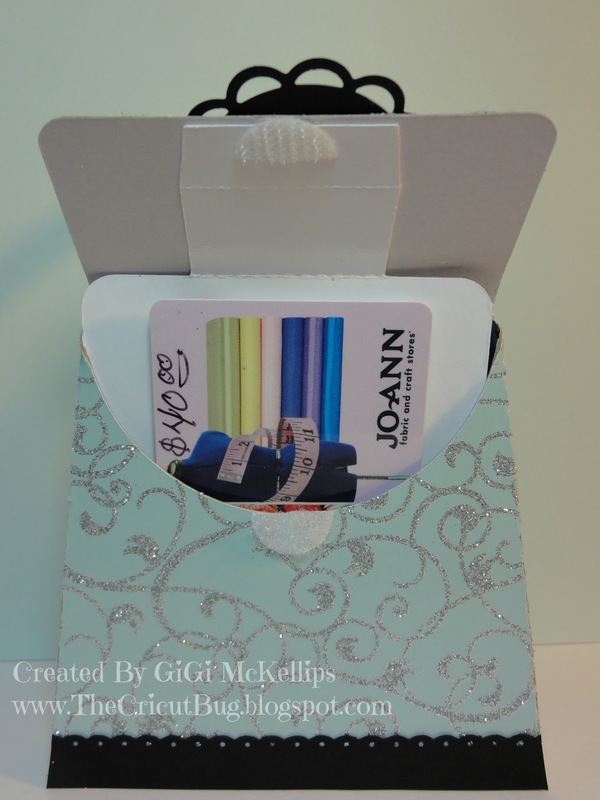 Want to win a stamp set of your choice from My Craft Spot?! 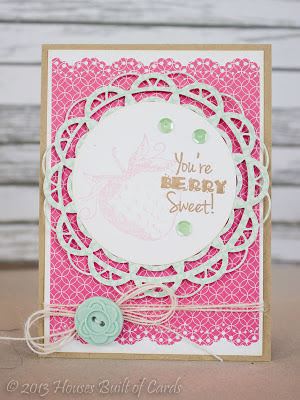 Just head on over to my blog, Seabrook Designs, and leave a comment letting me know which MCS stamp set is your favorite! 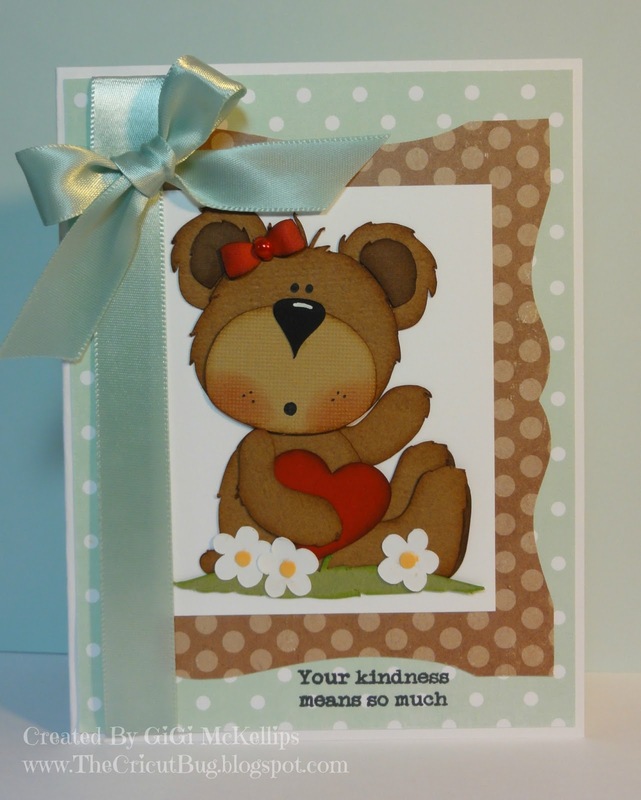 Click HERE to see all the other cute stamps and dies at My Craft Spot, lots of good stuff! Thank you for having me as a guest! DT Post by Robin - Missing you on your birthday! Hello everyone, this is Robin from Robin's Creative Cottage, here with you to share quick and easy card. 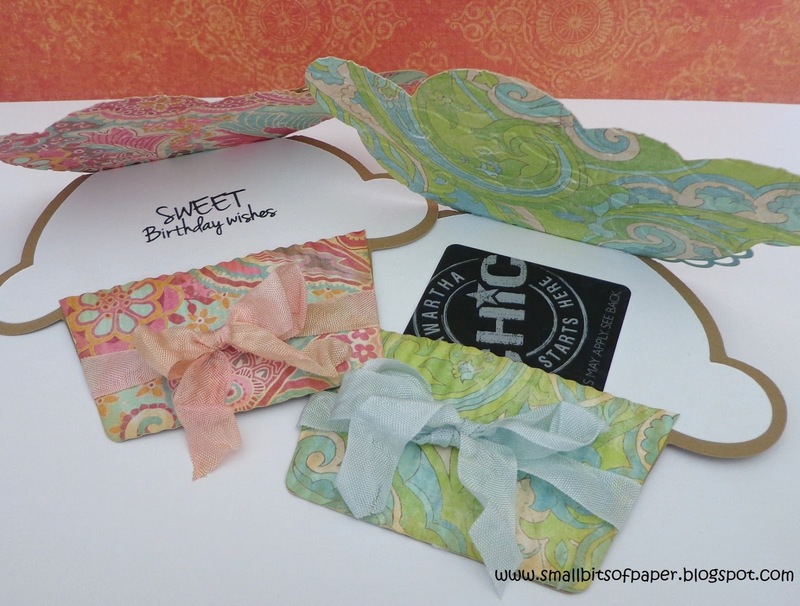 I used the Sweet Sentiments #1 Stamp Set and the Tiny Banners and Toppers metal dies. The birthday sentiment from the Sweet Sentiments #1 stamp set, the road signs are cut using the Tiny Banners and Toppers metal dies, then I used a pen to make stitching marks on each sign, the narrow poles are hand cut using brown cardstock. This car shape is so fun! I cut it using my Sillhouette Cameo, the image is from Paper Piecing by Nikki, the image can be found -HERE. Window was cut using vellum cardstock, I sponged a light blue ink around the edges. The pattern paper I used is from Farm House Paper Company "Fair Skies" 6x6 pad. For the road I used a strip of burlap. Side view of my card, I added foam tape to pop my car up from the card. This is the inside of my card, I had cut the banner, and again the sentiment is from the Sweet Sentiment #1 stamp set. Thanks so much for joining me today, please remember to head over to my blog for more creative ideas. Robin's Creative Cottage. Winners from Challenge #104 - Christmas in July! We had so much fun looking at all of your amazing projects! Thanks for joining the fun!! We have a winner (randomly picked) from last weeks challenge! You won the Jingle All The Way Stamp Set! 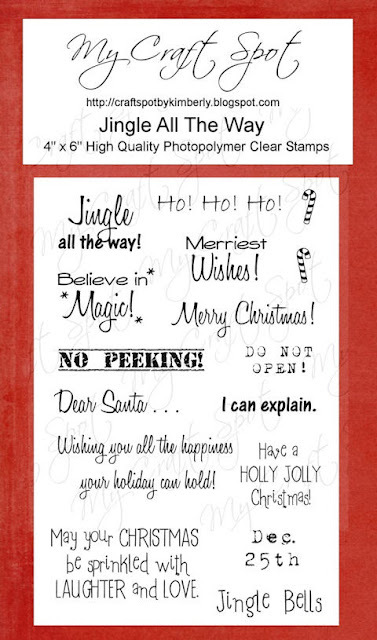 Did you know that there are 10 Christmas/Winter stamp sets at My Craft Spot?! Click HERE to see all of the fun stamps, metal dies, bakers twines and ribbon at My Craft Spot! DT Post by GiGi - Adorable Thank You Note Set! Hello everyone! 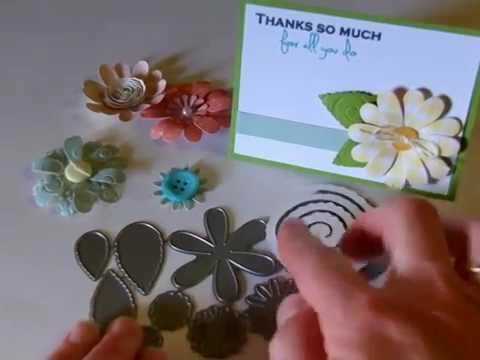 This is GiGi from The Cricut Bug here to share a set of cards that I made using My Craft Spot's Thank You stamp set. My SIL had been in the hospital for a hurt back and she had been getting lots of flowers, balloons, etc. So I thought I would make her some Thank You cards to give to these special people. She happens to LOVE bears so these are perfect for her....unless she decides they're too cute to give away! LOL! I cut the bears using my Cameo and a cutting file from KaDoodle Bug Designs called Sharing the Love. 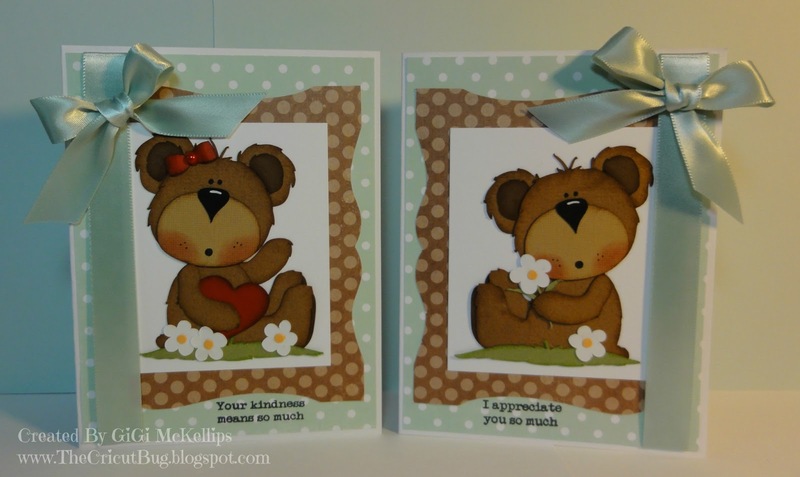 I split the 2 bears up and created two cards out of this one cut file. The background mat is a piece of shaped paper out of the DCWV 4 1/2 X 6 1/2 Dots mat stack. I simply cut the sheet in half and used them for my card background mats. I tied silky bows to the sides of the cards and stamped the sentiments using My Craft Spot's Thank You stamp set. I hope you all liked my cards and thanks for visiting! Have a great day! Monday Challenge #105 - Sew Fun! DT Post by Gwen - Happy Birthday Chick! Winners from Challenge #103 - Wrap it up! DT Post by GiGi - Minne Mouse to do list! DT Post by Robin - Joy to the world! Monday Challenge #104 - Christmas in July! DT post by GiGi - Sit Back and Relax! DT post by Sherrie - Sprinkle with love! 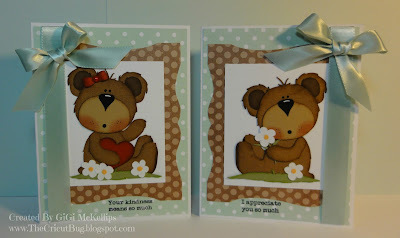 DT post by Kate - Super Cute Critter card set! Monday Challenge #103 - Wrap it up! DT post by Marlene - Happy 4th of July!! Winners for challenge #102 - Cute as a bug! 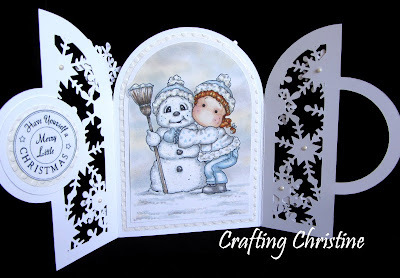 DT Post by Kate - Cute popsicle card!